Home Music The 3rd Lahore Music Meet storms the city! 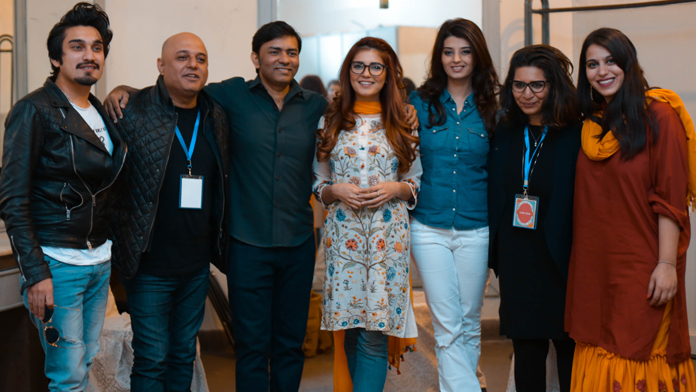 Sajjad Ali, Ali Azmat, Meesha Shafi, Momina Mustehsan, Arshad Mahmud, Haniya Aslam, Uzair Jaswal and Javed Bashir headlined the two-day Music Meet festival. 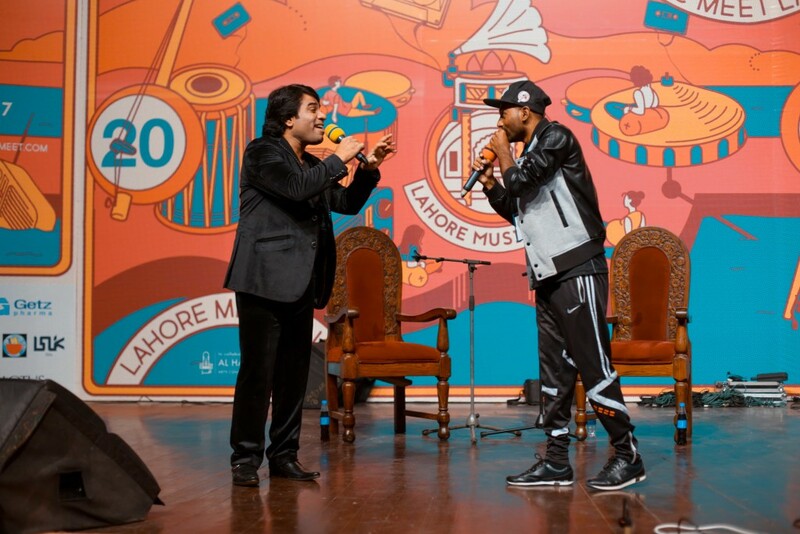 Music Meet, the powerhouse team behind Pakistan’s First Ever Music Symposium, staged the third edition of The Lahore Music Meet (LLM) at the Alhamra Art Center in Lahore on the 11th and 12th March 2017. 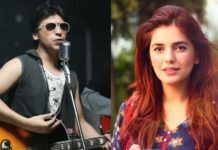 The two-day festival was dedicated to bringing together musical minds from across Pakistan for a celebration and critique of music and featured some of the country’s leading music artists such as Sajjad Ali, Ali Azmat, Meesha Shafi, Momina Mustehsan, Arshad Mahmud, Haniya Aslam, Uzair Jaswal and Javed Bashir to name a few. LMM 17 aimed to bring together enthusiasts, artisans, artists, patrons, industry representatives and academics to initiate dialogue on the developments in music and their shortcomings. The Lahore Music Meet team had set up a series of panel discussions and masterclasses featuring a variety of topics on music such as; ‘Presenting the Presenters’, ‘Composing Hits: From PTV to Pakistani Pop’, ‘Heritage & Archiving: Preserving Music in Pakistan’, ‘Score for a Film’, ‘Art Sound & Space’, ‘Patari Tabeer’, ‘Women On The Scene’, ‘Storytelling through Dance’, ‘Talking Tablas & Beats’ and ‘The Composers Guide to Big Screen’ along with workshops and storytelling sessions with multi-talent personalities representing all aspects of our music industry. 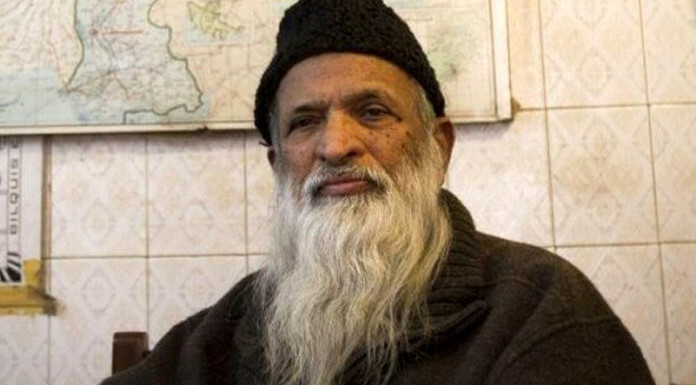 Also in attendance were Zeb Bangash, Moin Khan, Jimmy Khan, Mira Sethi, Ahsan Bari, Sharif Awan, Zulqarnain Farooq, Anoushey Ashraf, Dino Ali, Nieni Rafi, Adeel Tahir, Daniyal Hyatt, Jamal Rahman, Sameer Ahmed, Iba, Mehreen Murtaza, Zain Ahsan, Shehzad Noor, Tabish Habib, Fariha Ali, Omran Shafique, Daniel Arthur Panjwaneey, Ziyab Habib, Ahmer Naqvi, Abid Brohi, Lyaari Rappers, Umnia Iftikhar, Raania Durrani, Hassan Moyo, Altamash Sever, Haider Rehman, Saif Abbas, Anas Alam, Ibrahim Akram, Natasha Humera Ejaz, Sara Haider, Rehan Bashir Jalwana, Asad Khawaja, Rana Noman and Iman Shahid along with members of the esteemed press. 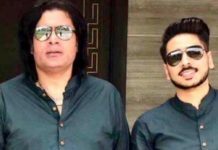 Read: Lahore Music Meet 2017 Schedule Revealed! “It is wonderful to see that within a week since the PSL, another huge crowd has gathered at LMM to show their support for a festival that clearly supports peace, culture and music. 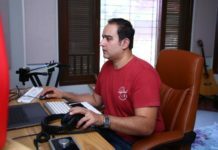 So PSL was not a one off, there are many more platforms that will rise and sustain through all times as long as our public shows up to give their support.” said Javed Bashir about Lahore Music Meet. 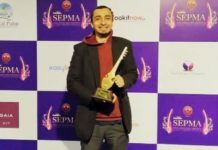 The two-day event was open to the general public with no cost of admission and was headlined by award-winning artist Slowspin and indie singer-songwriter Ali Suhail on day-1 with Pakistan’s leading indie band Poor Rich Boy and classical music maestro Javed Bashir to performance on day-2 as part of the festival’s evening showcase. 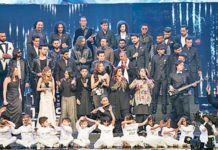 The afternoon showcase featured a diversity of artists who encapsulate various musical spectrums of Pakistan. These include; Hathi, Abdulah Siddiqui, Ehl-e-rock, Janoobi Khargosh, Kashmir, Jaubi, Keeray Makoray, TMPST, MU, Patari Tabeer, Saakin, Wooly and The Uke, Shajie, Shorbanoor, Wisdom Salad, Tonight Us, Noah’s Heark, Mehdi Maloof and Mohammad Aizaz. 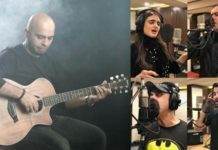 For its third iteration, the Lahore Music Meet received over 250 applications from across the country for the live performance sessions which were then shortlisted by co-founders Natasha Noorani and Zahra Paracha. LMM 17 also hosting an audiovisual exhibition titled ‘Rang Saazi’. Co-curated by Alifiyah Imani and Azka Shahid, this curated showcase featured contemporary visual artists who have broadly explored and interpreted music as a subject and subculture and its influence as an integral part of our collective, historical, and cultural identities.